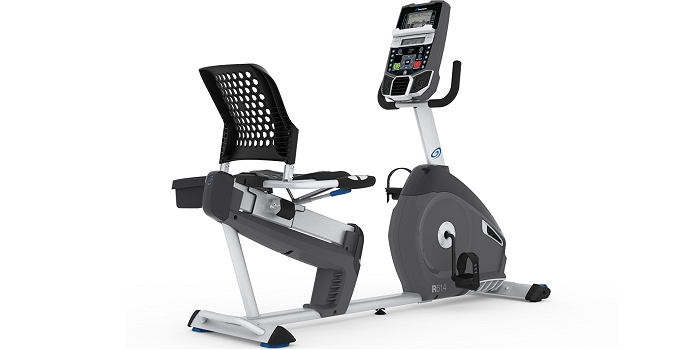 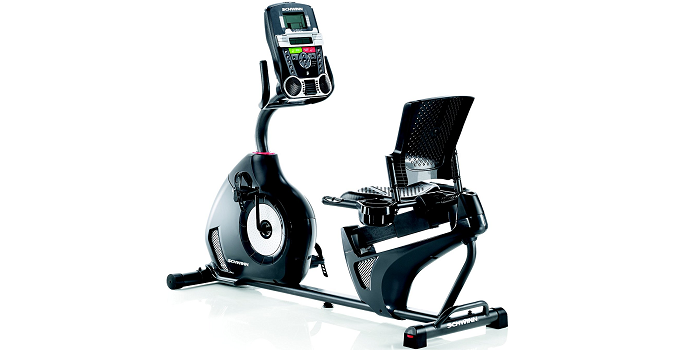 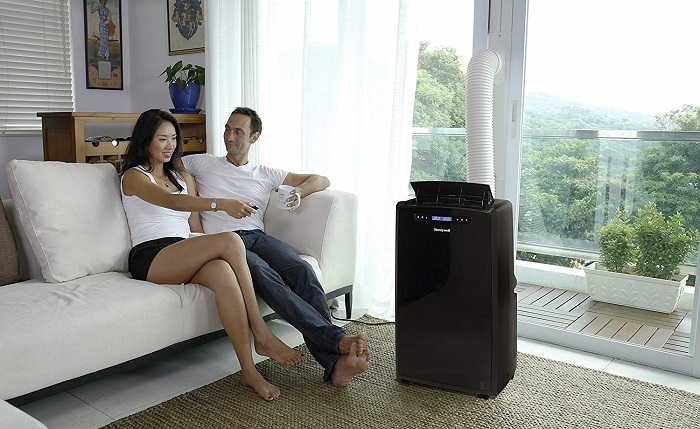 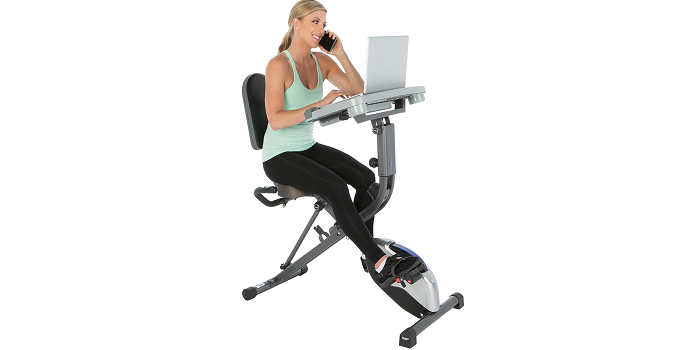 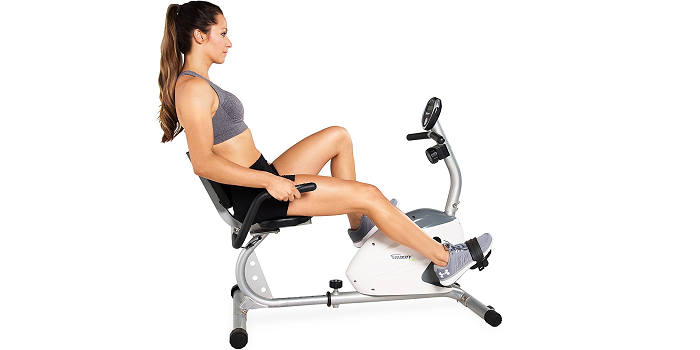 So if you like to enjoy the benefits mentioned above, and looking for the best recumbent exercise bike (which 7 of them are priced under $200), the list below will simplify your search. 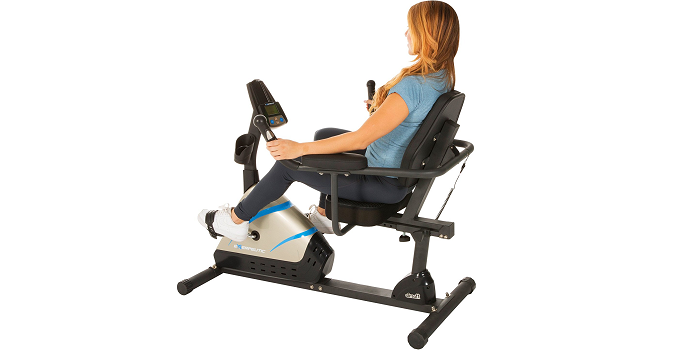 • 3 angle adjustments (0, 16 and 33 degrees), 5 height adjustments 41" up to 45"
• Large console display tracks time, speed, ODO, distance, calories and hand pulse. 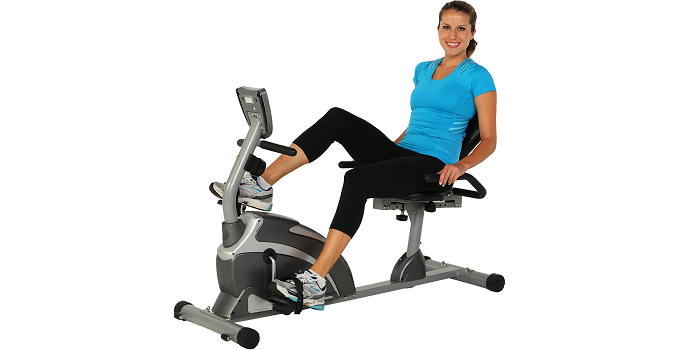 • Easy and quick seat adjustments for users 5'3"-6'3"